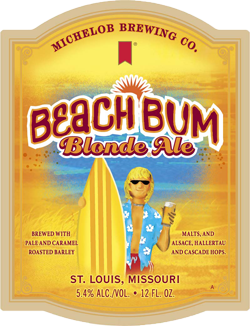 The label of Beach Bum Blonde Ale is a great emblem for an unmistakable summer beer. 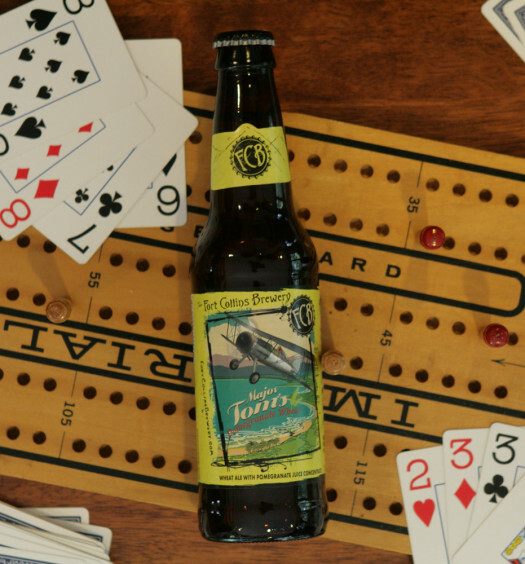 The pour delivers little to no aroma, which generally provides a clue to what the mouth will experience. What the nose sensed was right in line with a simplistic neutral-flavor beer with very mild malty tones. 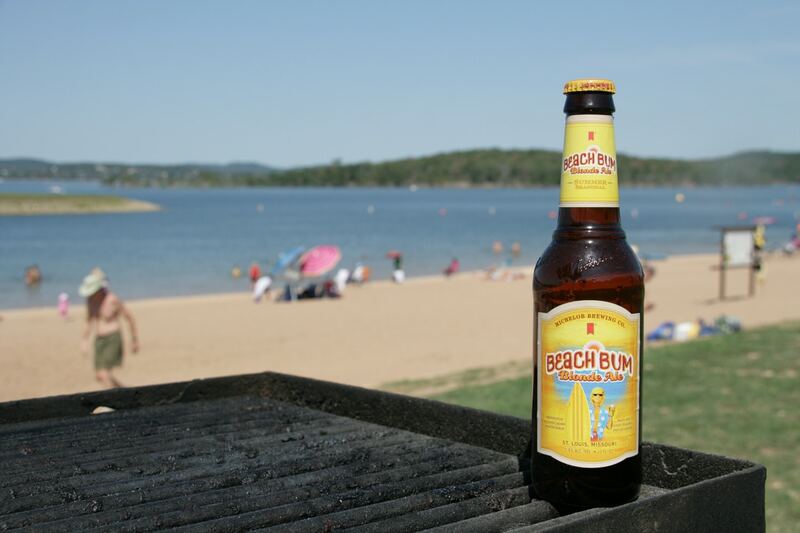 Beach Bum Blonde Ale is a lighter beer but lacked any crispness that is so refreshing on a hot summer day. 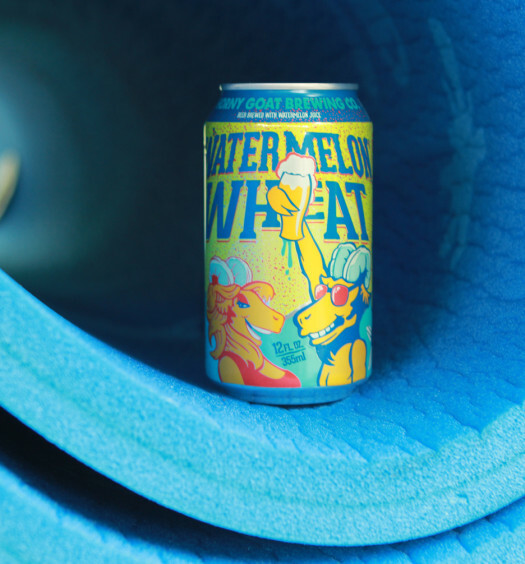 The flavor of this summer beach beer quickly dissipates with zero finish. The beer, like a beach bum, did not work very hard to impress.